It’s been a week since London Olympics 2012 ended and I kinda miss it but also feel glad to be back to my routine. The two weeks was entertaining, motivating, fulfilling and tad bit busy as well trying to figure out where to see the videos of the many events that NBC did not show. But I am always happy and proud to see all the sportsmen and women who practice hard, perform their best, and make their respective countries proud. I wanted to recap some of the awesome moments that filled me with joy, tears, fun, and laughter. 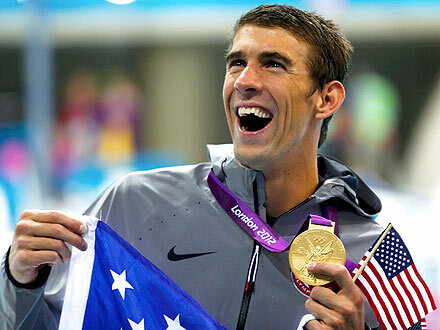 Swimming: I have to start with the legend, Michael Phelps. He ended his Olympic Career with 18 gold medals, two silvers and two bronze, a grand total of 22. What an amazing feat! He just went on to prove that he is not just a legend but a phenom. Why do I get a feeling that we will see him again in 4 years. Or, will he become the next Tiger Woods? Gymnastics: 16 year old Gabby Douglas won not only a Gold Medal for all-around gymnastics competition but she also got a title of “flying squirrel” because of her high-flying performance on the uneven bars. She made history as the first African-American and third straight American to win this highest prize. 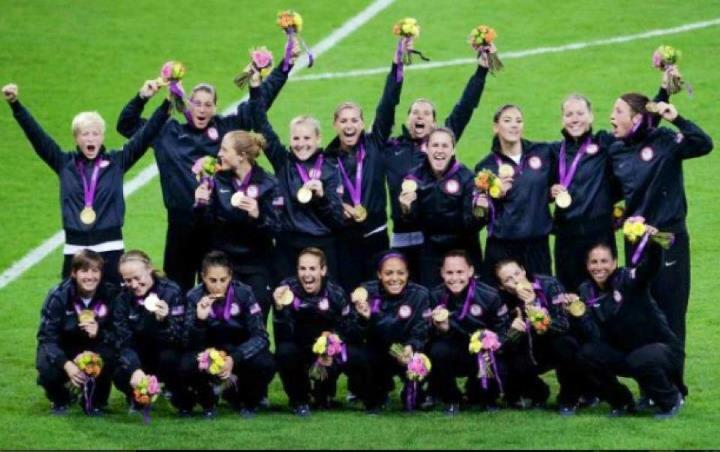 Women’s Soccer: US avenged the loss to Japan in the 2011 World Cup. 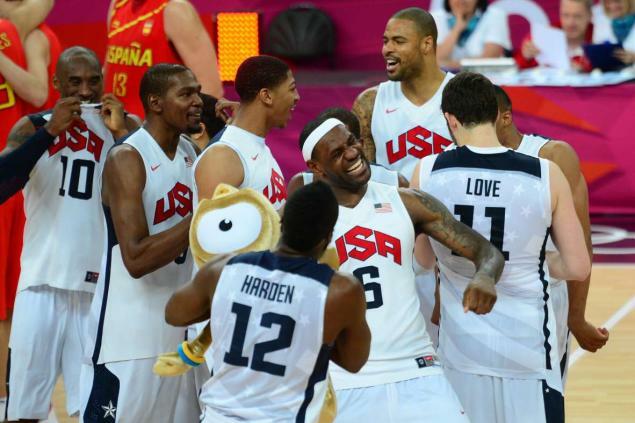 Both the semi-finals game against Canada and the finals were a treat to watch. Well played girls! Men’s Soccer: I never in the wildest dreams thought that Mexico would win a Gold. I was rooting for Spain and they did not even qualify into the quarterfinal matches. I was also hoping for a Europe vs. South America face-off but that too didn’t happen. But Brazil losing to Mexico….wow. Mexico should be proud of what they achieved here. Boxing: I want to talk about our very own Indian boxer Mary Kom who is known as the Magnificent Mary. She is a five-time World Boxing Champion in flyweight category. Some of the challenges she faced were lack of sponsorship for Indian female boxers in India, lack of support from her parents and yet she persevered and practiced in secret and is our own legend. She has an American coach but unfortunately he could not be there for her in the Olympics because he did not have an International Boxing Association’s 3-star certification required for Olympics. Despite having no coach and with no support from the crowd either, she went on to win a bronze medal and best part is she apologizes to the country for failing on gold medal. No, Mary, we are just as proud and just as happy with the Bronze. 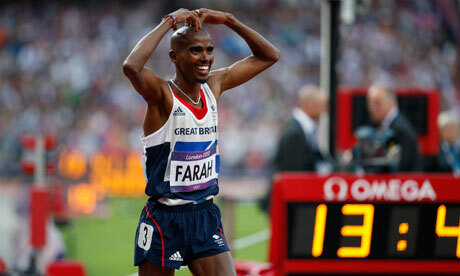 Mo Farah – Rightfully said, he is Britain’s crown jewel. When I saw him run the 10,000m, I was at the gym on the treadmill. He was somewhere way back along with US’s very own Rupp. The way this guy slowly made it into the front and outrunning everyone towards the end made me run faster on the treadmill. I guess, we should have such videos in the gym so that we can push ourselves harder. 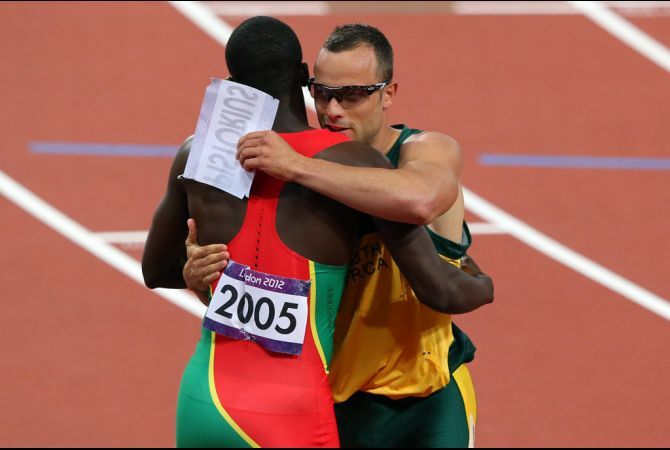 Mo demonstrates patience, perseverance and great strategy in distance running. 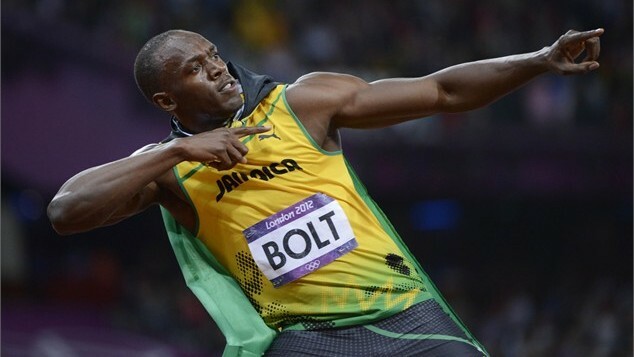 Usain Bolt – I started with a legend and I will end with another, my ultimate hero. I was so happy that he won all 3 of his events. He is not only a self-proclaimed legend but he really is one too. Looking forward to seeing him play in the Twenty20 cricket competition along with Yohan Blake. Hope you enjoyed the blog, images and don’t forget to click on some of the links to see the videos. P.S. 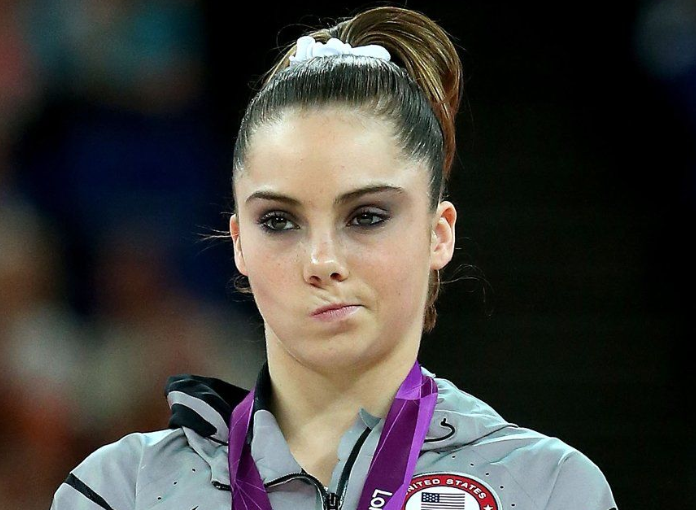 – I forgot to add – I think McKayla will not be impressed with this blog 🙂 I love her and it’s sad that her image went viral but she is such a sport.